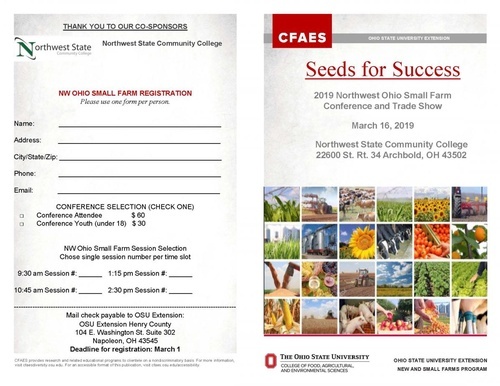 2019 NW OH Seeds For Success Small Farms Conference. Come learn how to transform your #smallfarm into a profitable and sustainable enterprise. 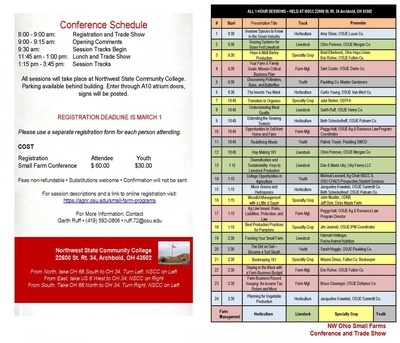 Topics: hort, livestock, farm management, specialty crops, and youth.